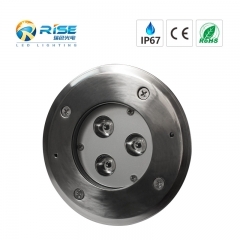 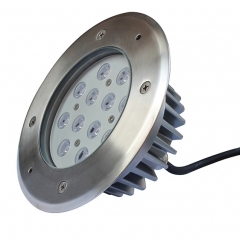 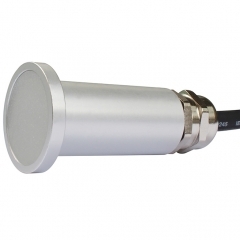 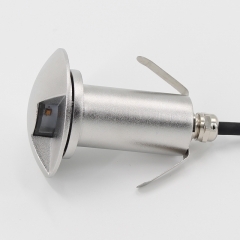 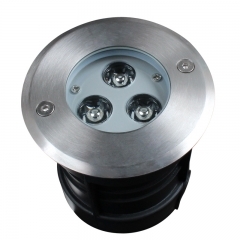 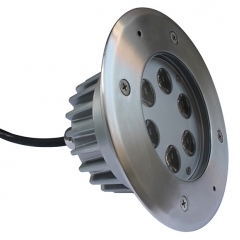 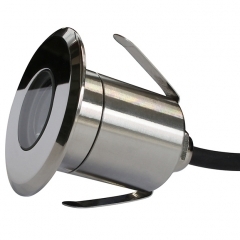 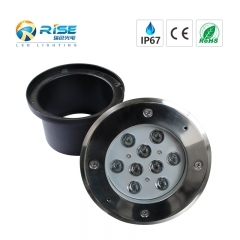 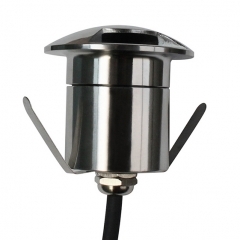 1W DC12V with 316SS Inground Lights, IP67. 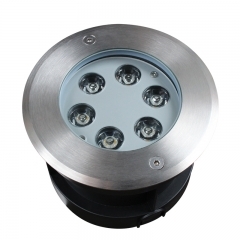 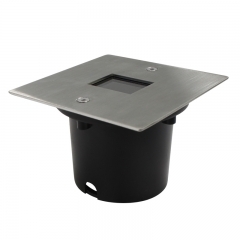 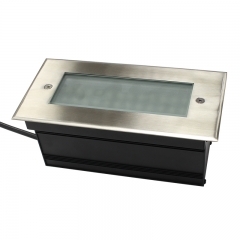 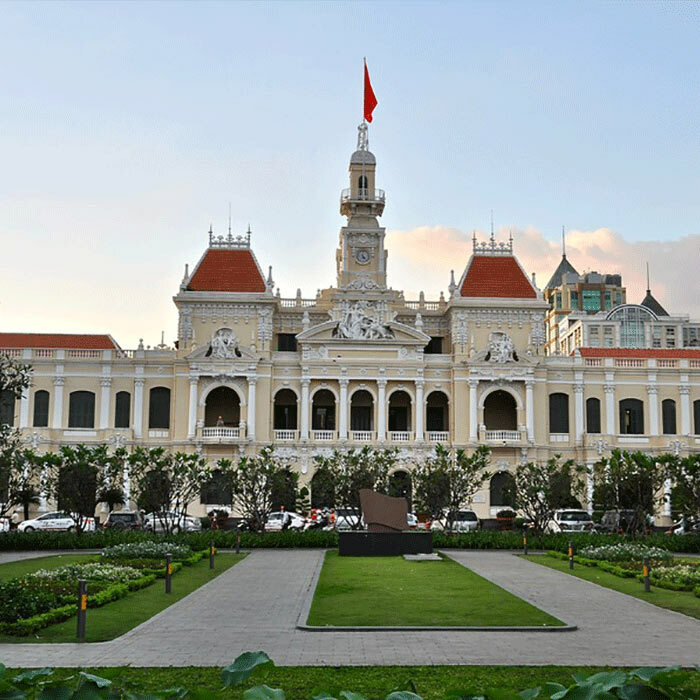 Outdoor IP67 LED Underground, Cree led, IP67 waterproof structure. 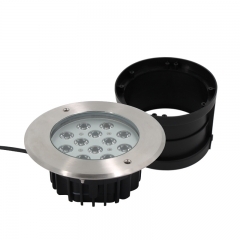 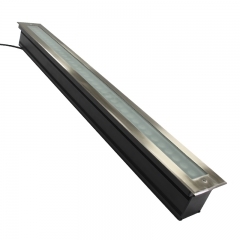 LED underground lights also called led inground light, led deck light, led path light, led stair light,led buried light, led recessed light ,led driveway light, led sidewalk light, led up light, led walkover light, led recessed wall light.